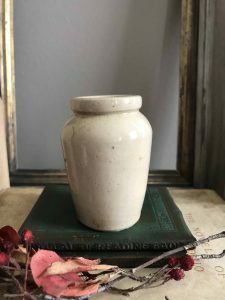 This is a listing for one (1) Small Antique English Advertising Pot – Hammersley’s Creamery – Pure Rich Cream – LEY – Broughton. Hammer Trademark. This pot is in great condition with only a small hairline and has beautiful blue transfer. 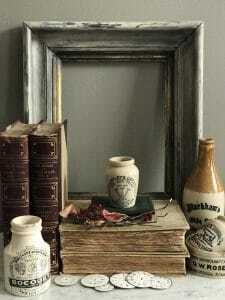 Perfect addition to your Antique Advertising collection.